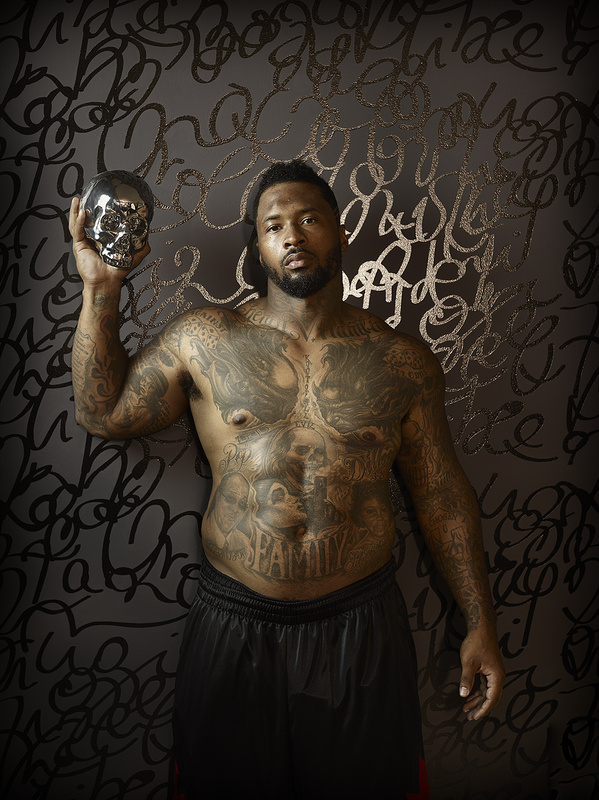 Darnell Maurice Dockett (born May 27, 1981) is an American football defensive end who is currently a free agent. He was drafted by the Arizona Cardinals in the third round of the 2004 NFL Draft. He played college football at Florida State.He was photographed by Miami Lifestyle and Fitness photographer, sports advertising and commercial photographer Jeffery Salter. Jeffrey is an award winning photographer who also does fitness and celebrity portraiture. He does location photography in Atlanta, Miami, Orlando, Tampa, New York City , Los Angeles and Dallas.